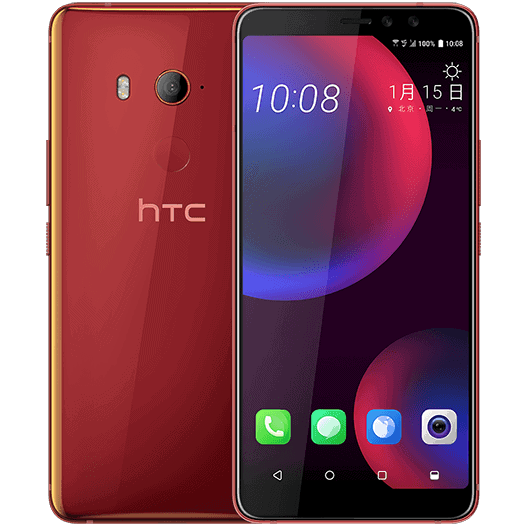 The HTC U11 Eyes is equipped with octa-core Qualcomm Snapdragon 652 processor and 3GB high speed memory . The U11 Eyes runs Android 7.1.1 and packs a non-removable Li-Ion 3930 mAh battery. The HTC U11 Eyes boasts of a 12-Ultrapixel back camera and a 5 megapixel front for selfies.